Hagan Ace Hardware, is a member of the largest retailer-owned hardware cooperative in the industry. Ace Hardware began as a small chain of stores in 1924, and has grown to include more than 4,700 stores in all 50 states and more than 70 countries worldwide. As part of a dealer cooperative, most Ace Hardware stores are independently owned. helping to solve their problems, was very gratifying. They learned their customer’s names to make them feel welcome. 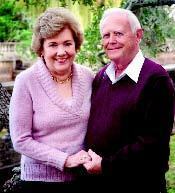 In 1962, the Hagans ventured out on their own and purchased a small hardware store in Hilliard, Florida. In 1964, they joined the Ace Hardware cooperative. The business continues to grow, and today has eight locations, including stores in Hilliard, Glen St. Mary, Mandarin, Orange Park, St. Augustine, St, Augustine Beach, Palatka and Green Cove Springs. All of the stores continue the Hagan tradition of serving their neighbors and local communities. They range in size and offer a wide variety of hardware products: paint, tools, electrical, plumbing, lawn and garden, live plants, BBQ, outdoor furniture, pool supplies, convenience lumber, as well as trusted name brands such as Big Green Egg, Craftsman, Stihl, Valspar and Weber. Each store is unique and presents a merchandise selection suited to its local community. Don’s son, Bill, began working for his dad at a young age. He spent many hours at his grandfather’s Brandies store, growing up right next door to the booming business. At 20 years old, Bill was managing his own store as well as managing his growing family. 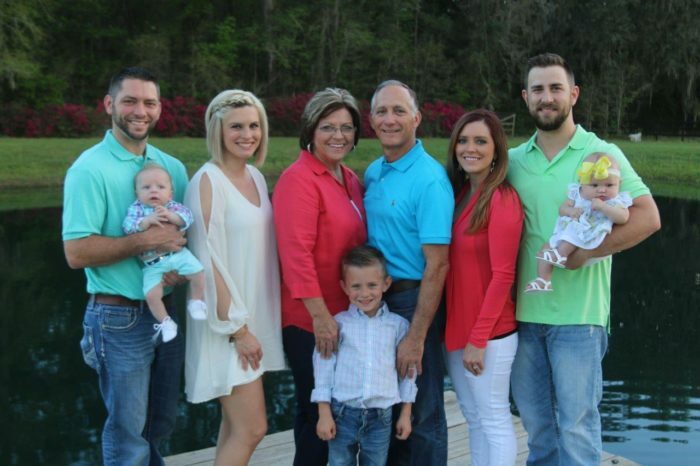 He and his wife Debbie today have two children, Jacob and Leah, and five grandchildren, Caden, Brelynn, Copen, Cash and Leighton. All of the Hagans continue to be very active in their local church and community. In 1990, Don Hagan officially retired from Hagan Ace Hardware and passed the torch to his son Bill, who is now the owner of the company. In 2005, carrying on the fourth generation tradition, Bill’s son Jacob, became part of the company. Today, Jacob is the Director of Store Operations for Hagan Ace Hardware, continuing the family values and traditions of Hagan Ace.